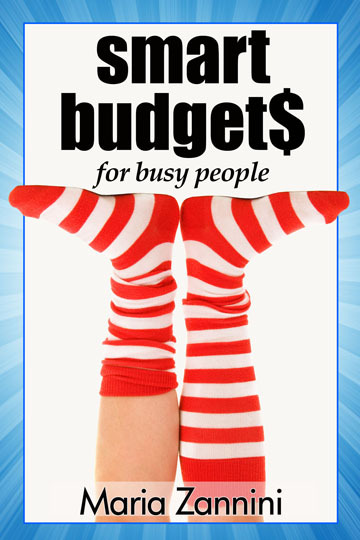 Smart Budgets for Busy People will show you how to spend less and get more. In a world where everybody else seems to be calling the shots, frugal living is empowering. This time, you’re in charge. 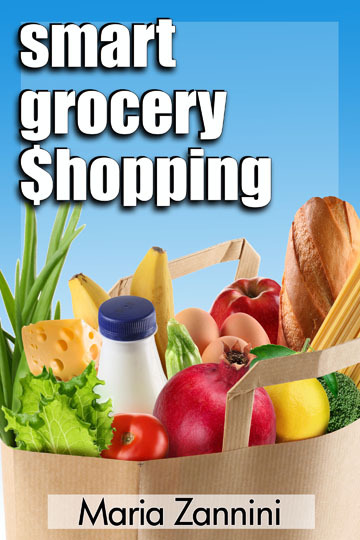 • Understand what expiration dates really mean Smart Grocery $hopping takes the mystery out of shopping within a budget. This is real world experience—and lots of it. Develop your Garage Sale Mojo! 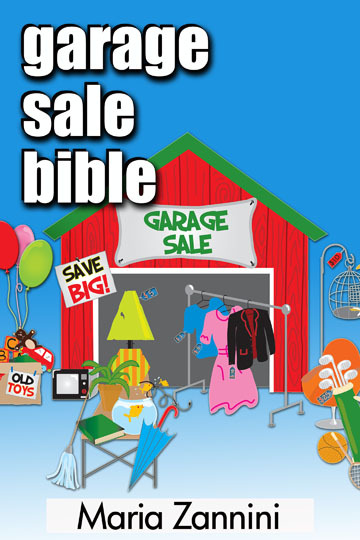 The Garage Sale Bible is divided into two parts: shopping garage sales and holding a garage sale. I’ve been shopping and holding garage sales for decades. I’ve seen it all! And now I’m sharing those insider secrets with you. 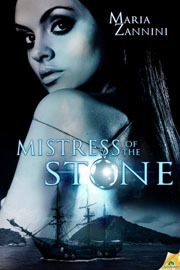 A young woman at the helm of a pirate ship braves ghouls, ghosts and werewolves to find her father–or avenge his death. Touch Of Fire is a post apocalyptic story set 1200 years in the future. A dangerous book has surfaced and the Elementals don’t want it falling into the wrong hands–plainfolk hands. Leda, a Fire Elemental is ordered to find the book and return it to her elders. What she finds instead is Greyhawke Tams, an ex-soldier and scavenger who is certain the book is no safer with the mysterious fae folk. Grey and Leda discover the only thing they can’t fight is each other. To find the book, they’re going to have to put aside their differences. To survive, they’re going to have to go even further than that. Book 1 is no longer available. The only place left to hide was in the past. Fire Elemental Leda and her plainfolk companion, Grey, are running from a man obsessed with creating a creature who can read thoughts. Convinced that Leda can produce this unnatural child, he has threatened to hunt her down to the ends of the earth—and he has kept his word. Their only escape is a one-way trip through the time portal. With death on their heels, salvation appears in the form of two strangers. Seemingly ordinary people, Tom and Cassandra assure Leda and Grey that they are here to help. They claim they are repaying a debt—Leda and Grey helped them once, 1200 years ago. The trip through the portal offers no escape, as Leda and Grey discover that evil transcends time. Can their presence in the past stop the eventual apocalypse that forms their future? To see where it all started, read Touch Of Fire first. Buy it here. The road to Hell is paved with good intentions and bad tequila. 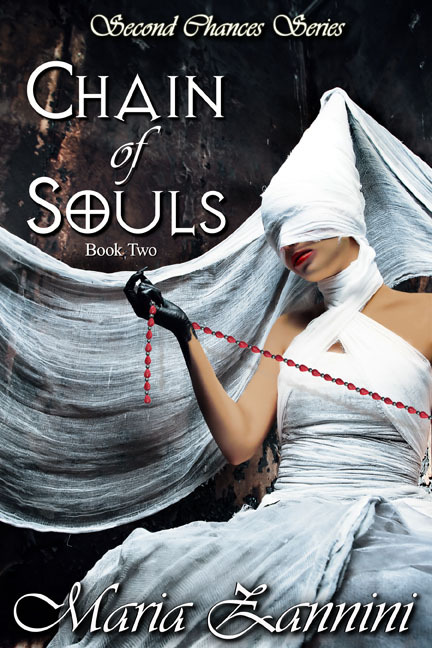 Shannon McKee finds herself at the end of her rope, and in a fit of despair bargains her soul. Shannon’s offer is accepted immediately by two men who couldn’t be more different from one another. Yet they share a bond and an affection for the stubborn Miss McKee that even they don’t understand. Book 2 of Second Chances Banished from Heaven for refusing to harvest an unwilling soul, Liam Chase drinks to forget until the night he is visited by the Angel of Death. For the price of a few humans souls, Ziva promises to get him reinstated into Heaven. Liam doesn’t doubt her influence, but milking humans of their light is an abomination, punishable by eternal oblivion. Something is killing off the immortals, one by one. Rachel Cruz is a Nephilim masquerading as an archeologist and she’s stuck with an alien who believes she can lead him to his ancestral gods. Black Ops wants to find these gods too. They want them dead.